We're always really glad to receive feedback or help with any queries. 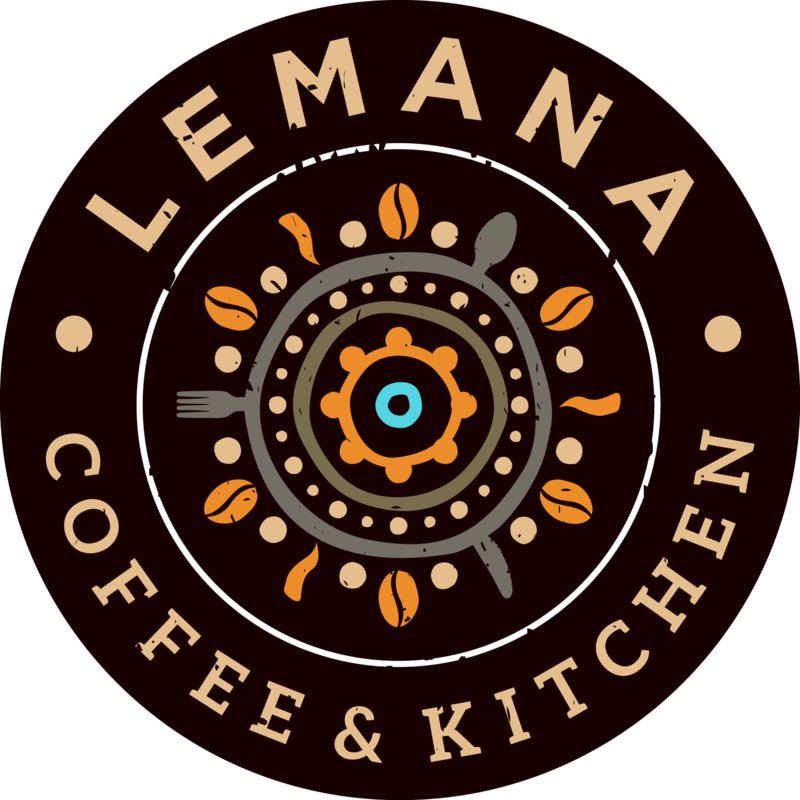 Please feel free to call us on 01590 675535 or drop us an email to manager@lemana.co.uk. Alternatively, you can use the form below. You can also sign up to be included on our mailing list and receive regular updates, offers, discounts and features.